On the road of life, nothing is more important than the safety of your family. When it comes to the literal road, there are a few concrete things you can do to keep your family protected. To that end, our Tampa Volkswagen dealer has decided to take a moment to explain how you get the most out of your VW safety features, and ensure that your family enjoys mile after mile of secure driving. Update your vehicle to get the latest safety features. With every new release, Volkswagen improves the safety of its vehicles by upgrading to the latest safety tech. For example, just a few years ago features like Forward Collision Warning, Autonomous Emergency Braking, and Rear Traffic Alert didn’t even exist yet, but these and many more advanced safety features are now available across all VW models. By trading in for the latest model every few years, you ensure that your family is protected by the most current safety advancements. Familiarize yourself with your tech. Knowledge is power, and you want to have the power to protect your family. That means arming yourself with plenty of familiarity with the various safety systems offered by Volkswagen. 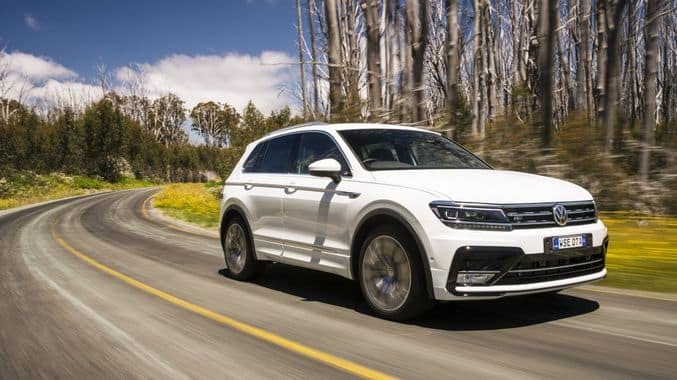 This not only allows you to choose which features you want when customizing your new VW, but equips you to use them more effectively once you’re on the road. Visit the knowledgeable staff at our Tampa Volkswagen dealer today, and learn more about the latest safety features from Volkswagen. Make sure your vehicle is properly serviced. Few things reduce the safety of your vehicle like having it improperly serviced. From making sure that you’re bringing it in at key maintenance milestones, to taking it to a service center that provides the expertise necessary to deliver accurate, dependable repairs, quality VW service is essential. Schedule an appointment with our Volkswagen service center to get your vehicle inspected and serviced asap. Bottom line, there are three things that will vastly improve the safety of your family while on the road: the latest VW models equipped with the latest tech, educating yourself about your vehicle’s safety features, and making sure that your vehicle receives quality service. At Reeves Volkswagen, we’re here to deliver on each of these points. From helping you choose the perfect vehicle for your family’s needs, to keeping you informed about Volkswagen’s new tech innovations, to providing you expert, convenient service, we’re the knowledgeable Tampa Volkswagen dealer you’ve been looking for. 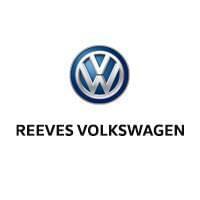 Check out our unrivaled new and used Volkswagen selection online, or call Reeves Volkswagen at (855) 248-4512 today.